Hassaka, Syria (AINA) -- The Assyrian village of Tel Hormizd was attacked on Saturday, July 27 at about midnight. Fifty Arab Muslims on motorcycles entered the village and began a shooting rampage. According to residents, the Muslims fired indiscriminately, wounding two Assyrians, one of whom is still in hospital. The Assyrians repelled the attack by shooting at the Muslims. It is not known if any of the attackers was injured. This is the third and largest attack on the village of Tel Hormizd in two months. 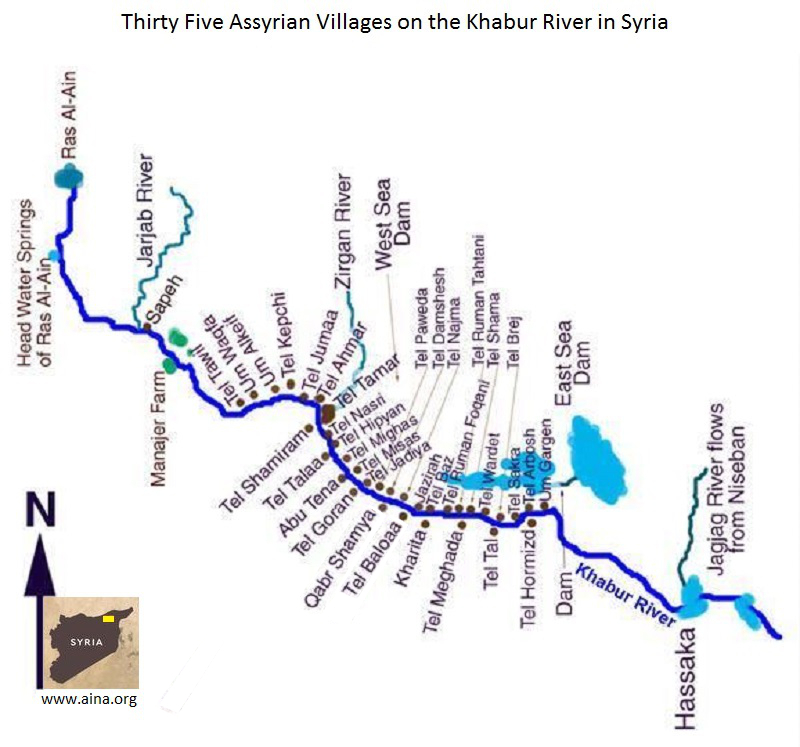 The Assyrians believe the attackers are from nearby villages, and are attempting to frighten the Assyrians into abandoning their villages so that they may be expropriated. Attacks have also occurred on other Assyrian villages in the area.